All Governors play a vital part in the life of any school. They provide a diversity of experience and skills that are essential to the smooth-running and success of individual schools. The Diocesan Board of Education (DBE) and its Education Team offers support and encouragement in a variety of specialised areas, among them being: Finance, Buildings, Personnel, Admissions, Religious Education and Collective Worship. They also have a statutory responsibility to support the appointment, induction and training of Foundation Governors who specifically have a duty to preserve and develop the religious character of their schools. 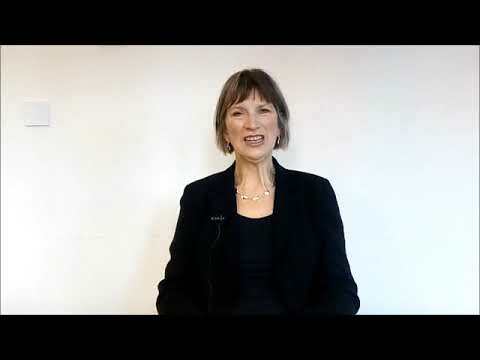 Your first point of contact for anything to do with Governors is Jacqui Studd (Tel: 01473 298570). 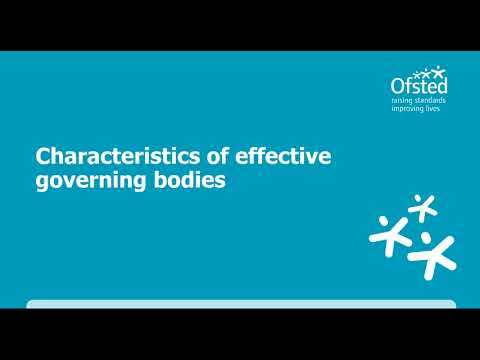 Foundation Governors are an integral part of the Governing Body of our Church Schools. For more information about the role and responsibilities of being a foundation governor, please read our Governance in Church Schools booklet (July 2018). Foundation Governors may be nominated by Parochial Church Councils or the Diocesan Board of Education (DBE). In all cases their nomination must be ratified by the DBE. For new foundation governors in Diocesan MAT schools, please contact Danni Himsworth, tel 01473 298542. Once the application form is completed (and signed by the Incumbent) the process takes about a week from receipt of the form in the Diocesan Office. Completed forms should be sent to: Jacqui Studd, Governor Appointments, Diocesan Office, 4 Cutler Street, Ipswich IP1 1UQ. All members of the Diocesan Education Team can deliver governor training which complements the programme offered by Governor Services at Suffolk County Council. 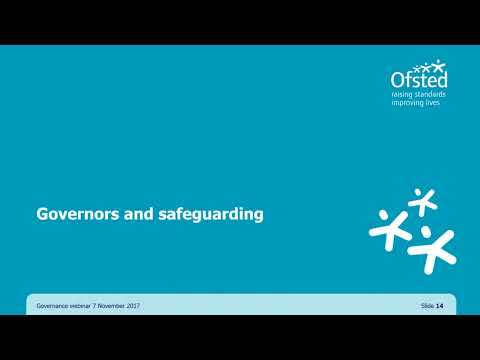 For further information on Governor Services training, please see their training brochure for 2018-2019 by clicking here. If you have any training requests for the Diocesan team, please contact Jacqui Studd. Details of future governor training will be available here shortly. 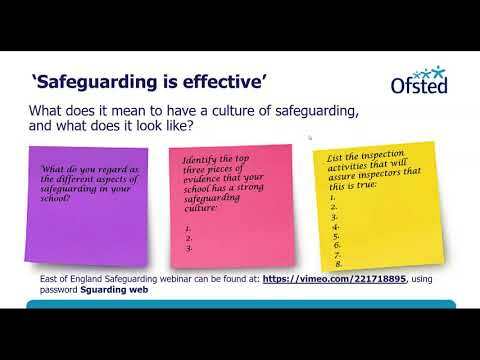 A video by Jane Sheat, Diocesan Director of Education, on governance in church schools (October 2018). Please see the videos section below. The All Party Parliamentary Group on Education Governance and Leadership have produced (March 2015) a very useful set of 20 Key Questions every Governing Body should ask itself. Download a copy here. Please see video links below. Our colleagues in the Ely diocese have put together a useful document with 55 ways in which a Church and a School can work closely together.